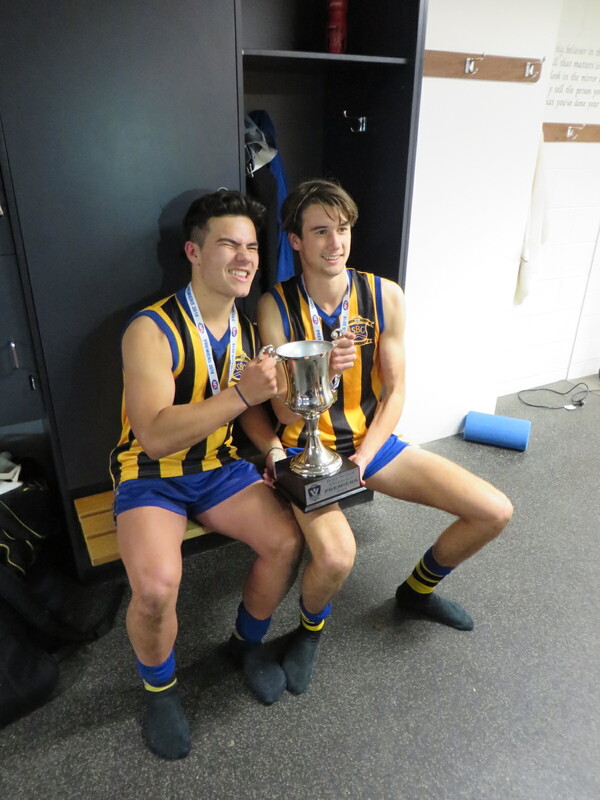 The most coveted piece of silverware in school football is returning home! 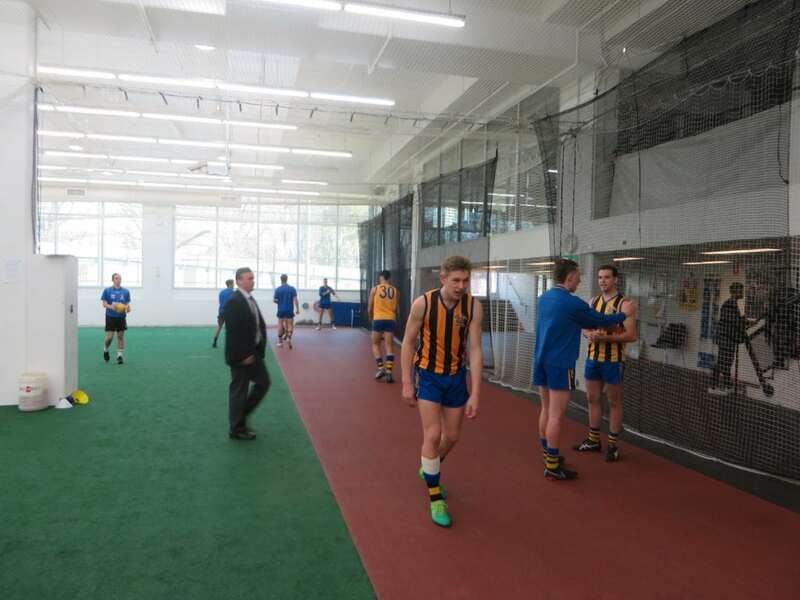 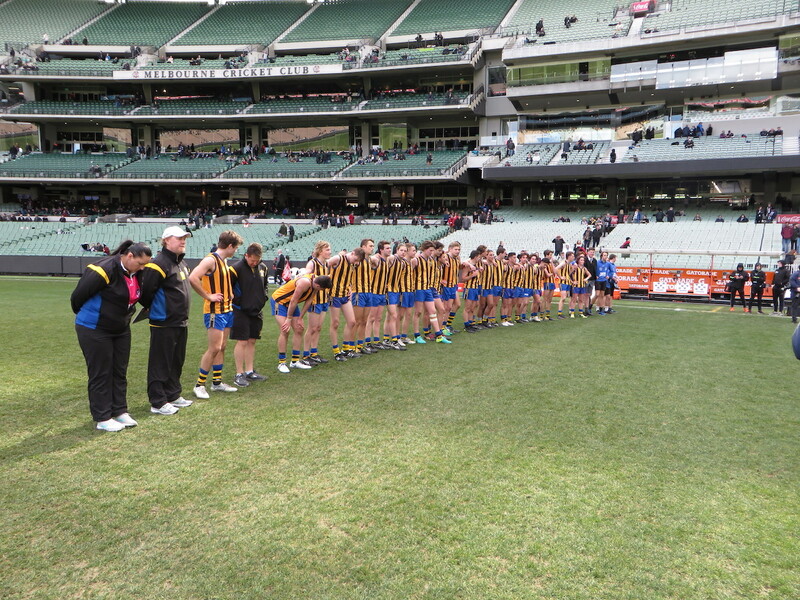 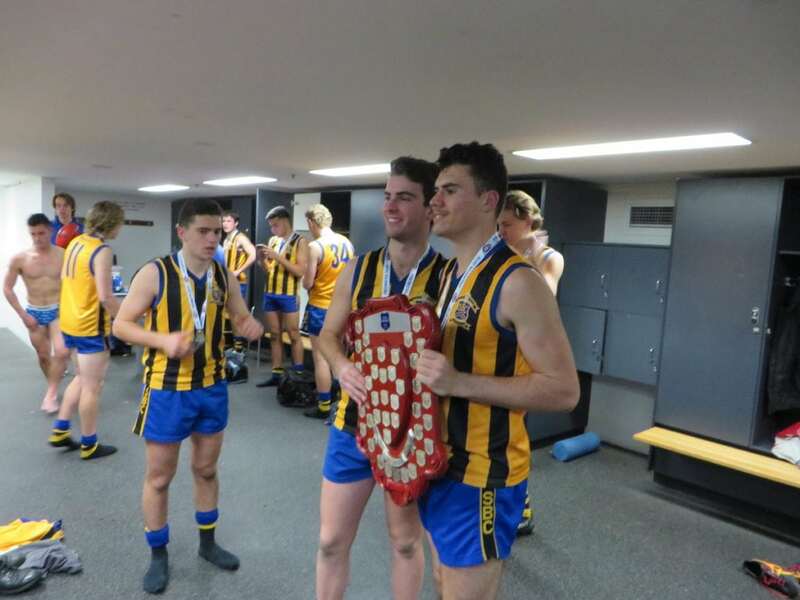 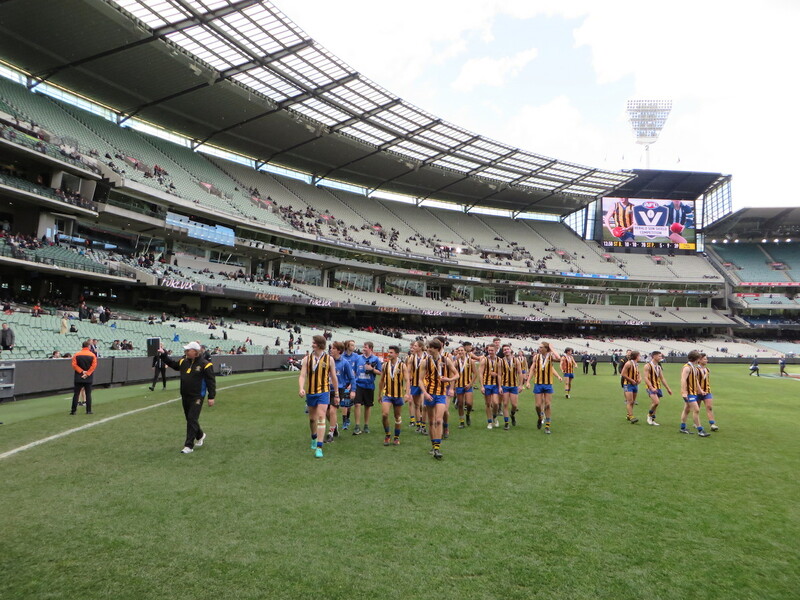 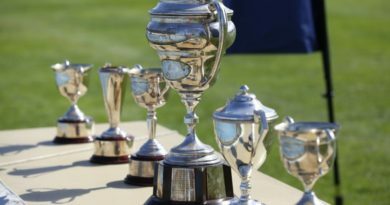 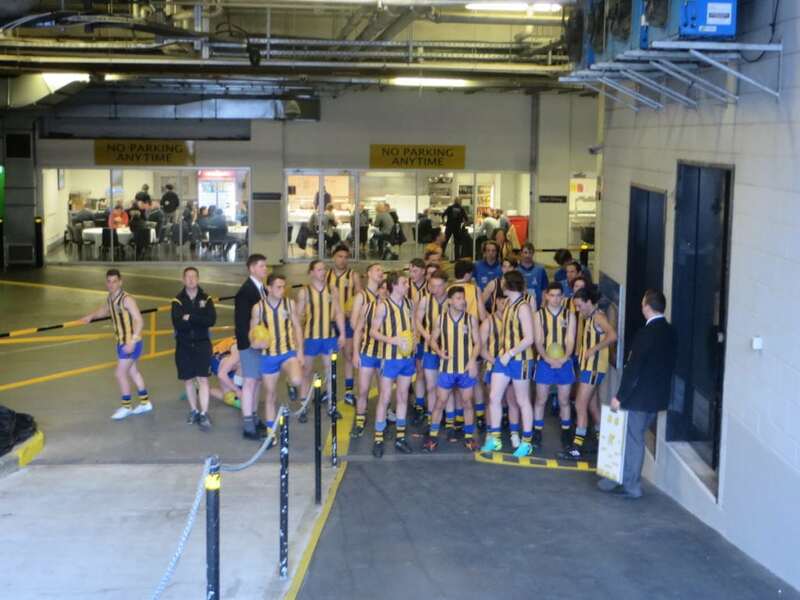 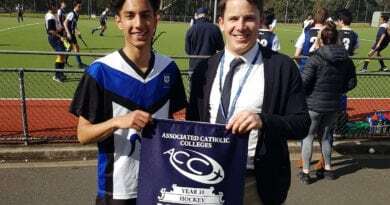 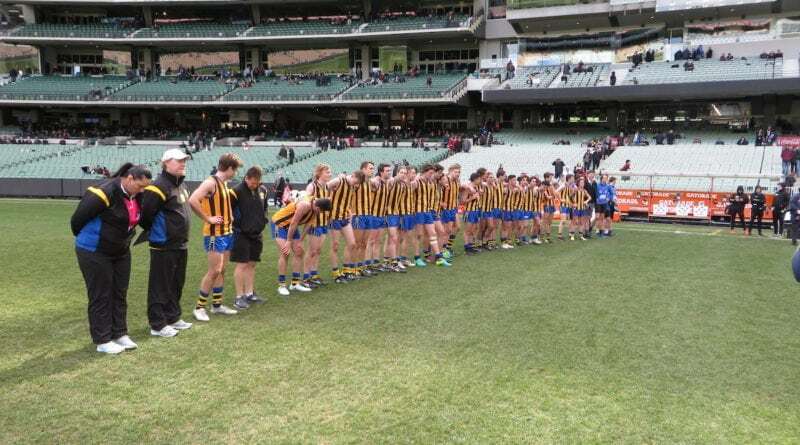 The AFL Victoria “Herald Sun Shield” final was held at the home of footy on Saturday morning – the mighty MCG, with St Bernard’s hosting St Pat’s Ballarat in a re-run of the 2017 final. 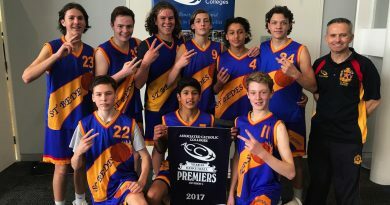 After taking an early lead, the Bernard’s boys didn’t look back and increased their lead as the match unfolded, finishing the game with a 31 point advantage. 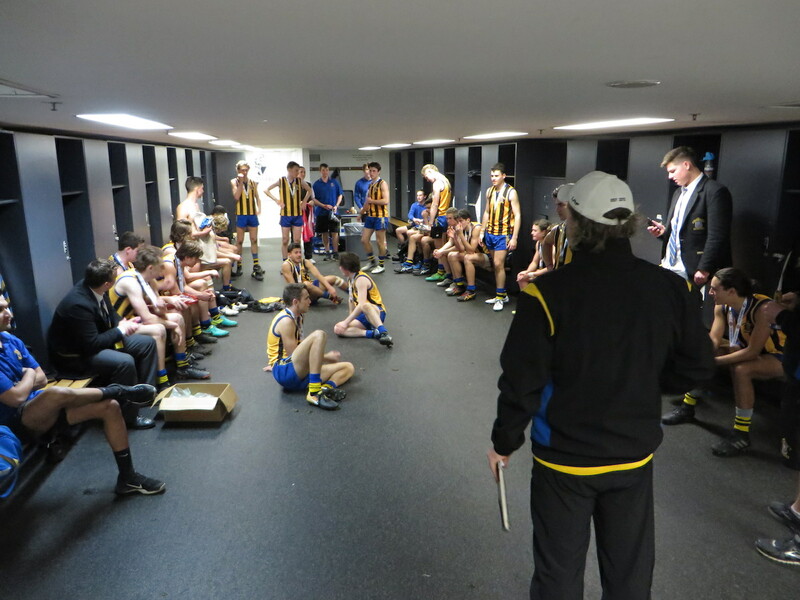 Congratulations to all involved in the victory – players, coaches and support staff. 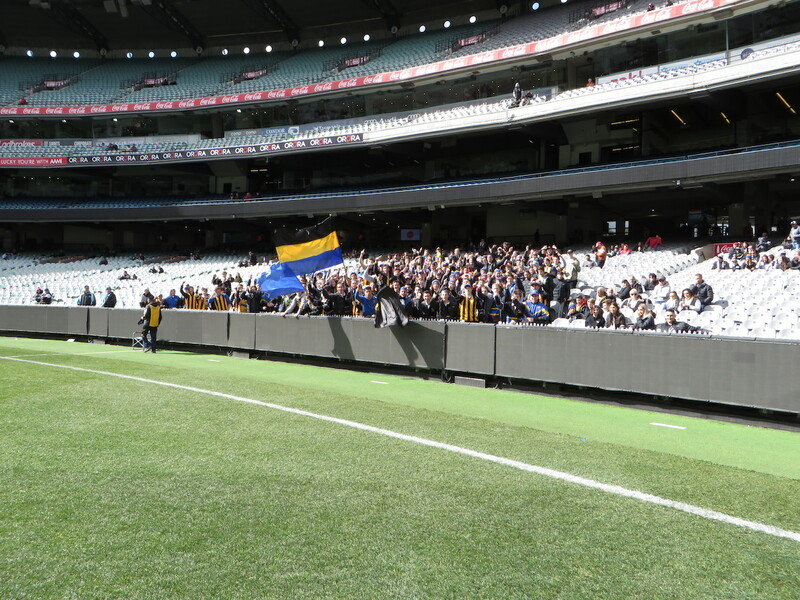 Best of ground was awarded to Brodie Newman of St Bernard’s.